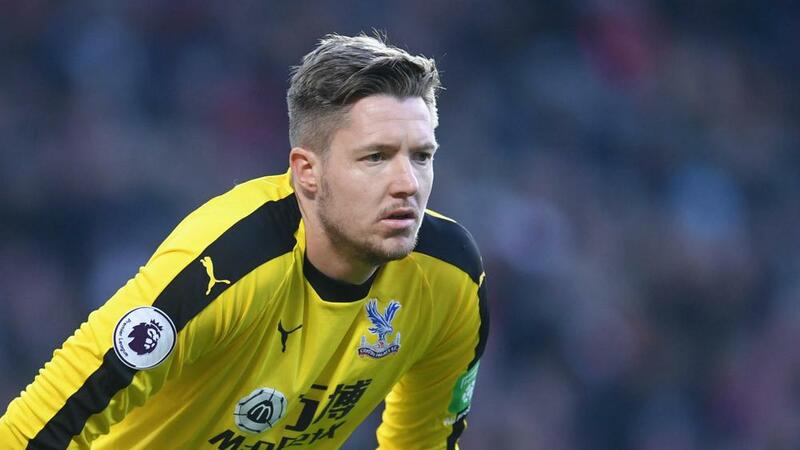 Crystal Palace goalkeeper Wayne Hennessey has been charged by the Football Association (FA) over a social media post in which he made an alleged Nazi salute. However, the FA confirmed on Thursday (AEDT) that Hennessey has been charged with bringing the game into disrepute. "Crystal Palace goalkeeper Wayne Hennessey has been charged with a breach of FA Rule E3," an FA statement read. "It is alleged that a gesture he made, which was captured by a photograph and posted on social media, breached Rule E3 as it was abusive and/or insulting and/or improper and/or brought the game into disrepute. "It is further alleged that this constitutes an 'Aggravated Breach', which is defined in Rule E3, as it included reference to ethnic origin and/or race and/or religion and/or belief." Hennessey, who has made 17 Premier League appearances for Palace this season, has been given until 31 January to respond to the FA charge.